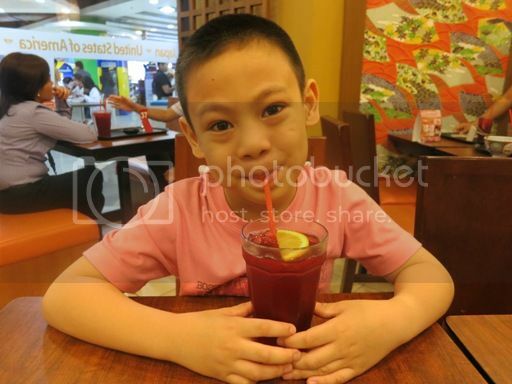 Mommy and son went to Robinsons Galleria last Tuesday to buy cooling pads for our laptops and a USB for my personal and office files. We went grocery shopping afterwards but not without having lunch. We went to Yoshinoya because the place wasn’t crowded. You all know how hard it can be to move in a crowded place with a child in tow. 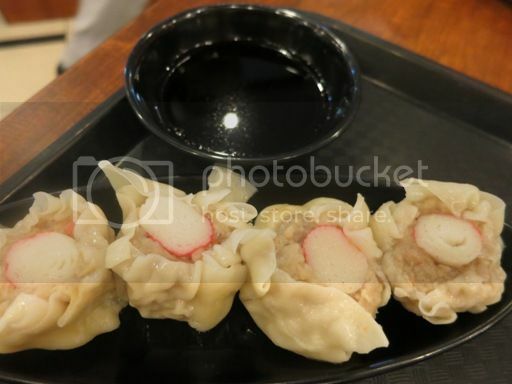 We ordered Chicken Ramen, Kani Shu-Mai, California Roll and Mixed Fruit Tea. Justin really enjoyed this Chicken Ramen; it had Japanese noodles with grilled chicken fillet in fish broth topped with onion leeks. He almost finished the entire bowl. These pork fillings with crab coin topping were really tasty, but the little boy didn’t want any, so I had them all to myself. Lucky me! 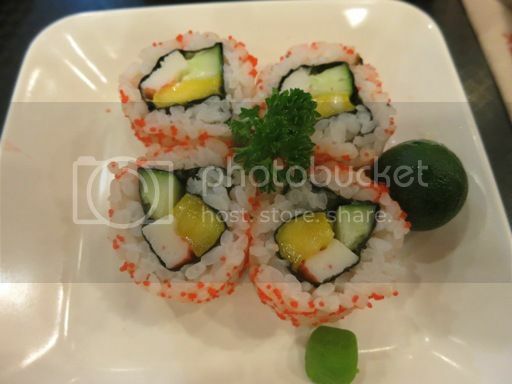 These sushi rolls with cucumber, crab meat and mango were delightfully delicious, too! I’ve tasted this before, and I liked it because it’s yummy, and it’s only now that I’ve learned what this tea is made of. It’s a combination of cranberry, apple and strawberry tea. I only had a few sips of this because my son drank most of it. 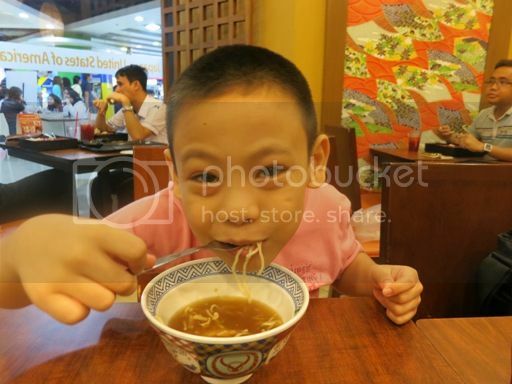 I would love to go back to Yoshinoya with hubby and our son. 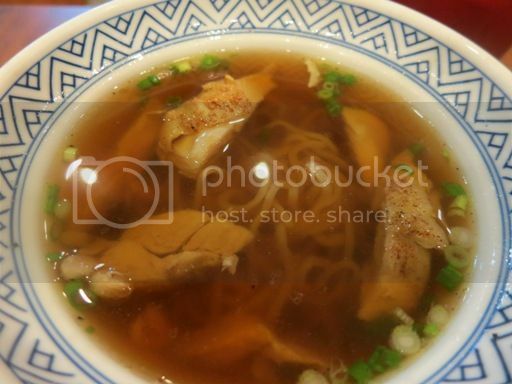 This entry was posted in Food Friday, Food Trip Friday, Japanese Cuisine, Robinsons Galleria, Yoshinoya. Bookmark the permalink. What I love most is the siomai. Great shots! affordable and looks tasty, too! i can so relate when it comes to going out with a kid in tow…lol. I always have their beef bowl, yummy! I love the soup in those Yoshinoya Ramens! !